Do you need master key changing, re-key, or any other sorts of adjustments in your commercial property? Well then there’s only one commercial and residential locksmith you need to call for this help and that is A1 Locksmith Toronto. We are the most exceptional locksmith in Toronto, Ontario and surrounding area as we’ve been in business for nearly three decades now. We have been in business since 1987 and as such, you can rely on the experience and skill we have. The work we do is unparalleled throughout all of Canada, which is one of the main reasons why our customers rely on us to help them through their problems. 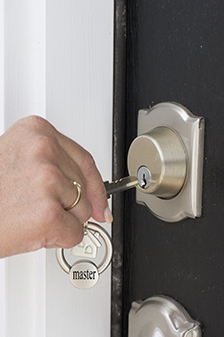 There is no matter too difficult or too complex for our locksmith technicians. So if you need a commercial locksmith in the Greater Toronto Area for master key changing, Re-key, and adjustments, then you need to get in touch with us immediately. For more information, give us a call straight away at 647-557-6403 and we will assist you in every way necessary.